“Travel as much as you can. As far as you can. As long as you can. Life’s not meant to be lived in one place” – This is the ideology of a Travelpreneur. TRAVELPRENEUR, I recently came across this word, it’s a new word & sounded like whole new world in itself to me. 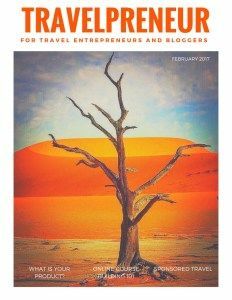 And I thought of doing some digging about it on internet but unfortunately the resources about travelpreneur is very limited, so here my thoughts came into action and I wrote this article to help and spread awareness about travelpreneurship. 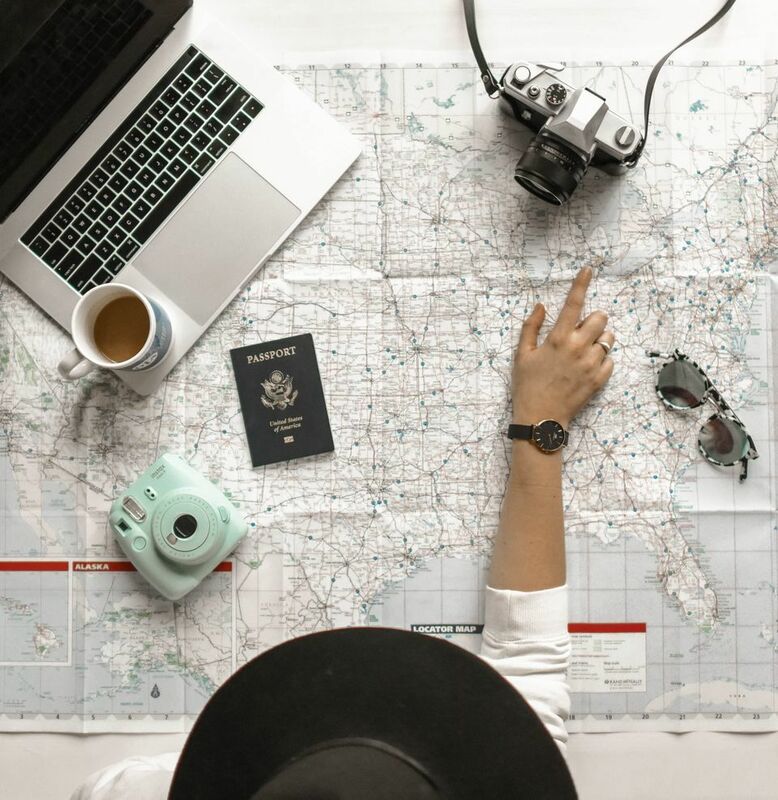 When you come across this word, a question might have popped in your head,” what is this new term all about?”, so this article will give you a clear cut definition of this brand-new term and help you become an ambassador of travelpreneurship. What is travelpreneurship and who is a travelpreneur? First let me make you clear about the term travelpreneurship. It is a complicated word consisting of two terms travel and entrepreneurship. Travelprenuership is a location independent enterprise, which can be operated from any where in the globe with a laptop and good internet reception. 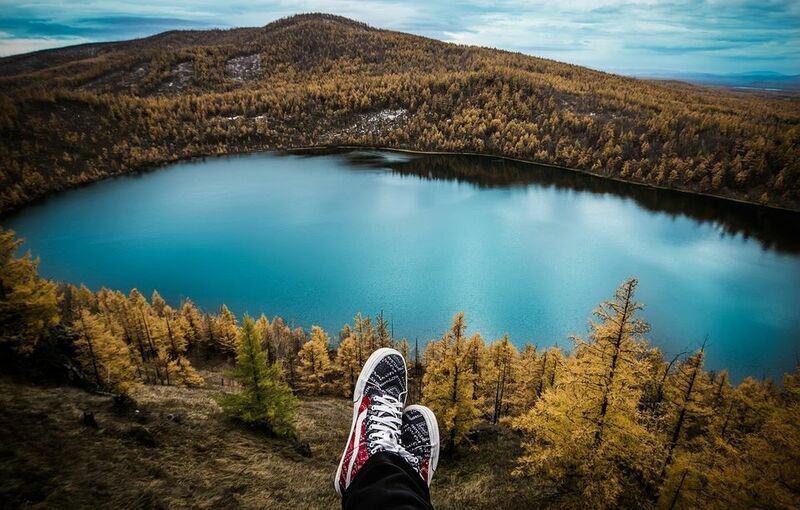 In simple language, it can be defined as Art of making a living by traveling. 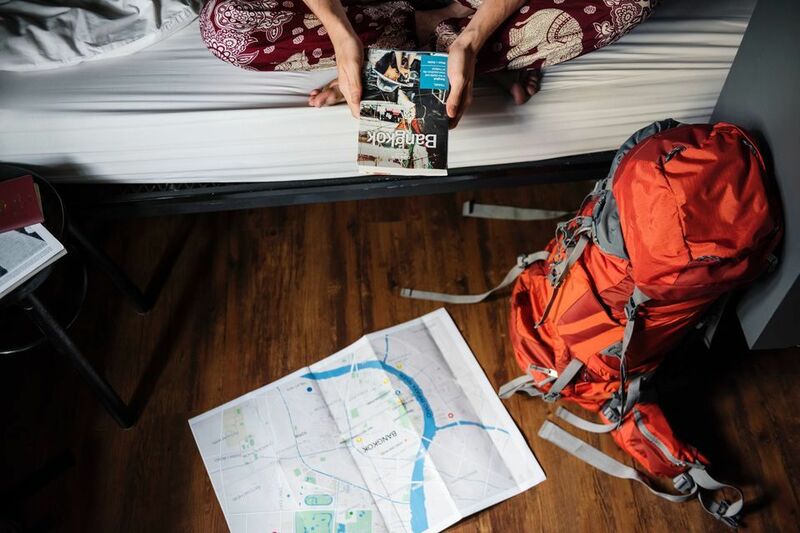 Travelpreneur is person who chose location independent enterprise and travelling is a lifestyle for him\her or we can say A Travelpreneur is someone who embraces the concept of Travelpreneurship. A travelpreneur is someone that owns a profitable business that is NOT restricted to a certain location. Being Travelprenur is not everyone’s cup of tea, very few achieve this sort of enterprise. Formerly it was thought as an IMPOSSIBLE idea as How is it even possible to make a living from just traveling and enjoying life? Who don’t like to travel and simultaneously earn while travelling, who don’t want to work by relaxing in a hammock in Bali’s exotic beaches. TRAVELPRENEURSHIP is a very real phenomenon. 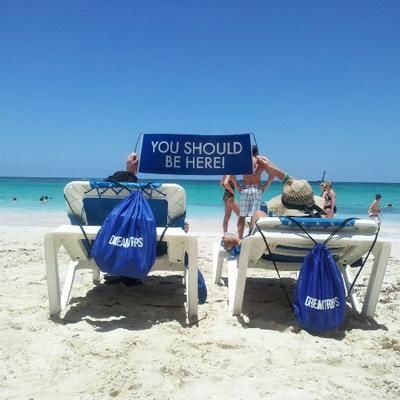 There are people making anywhere from Part-Time incomes to Full-Time incomes… to even RETIREMENT incomes simply by traveling and living the time of their lives. 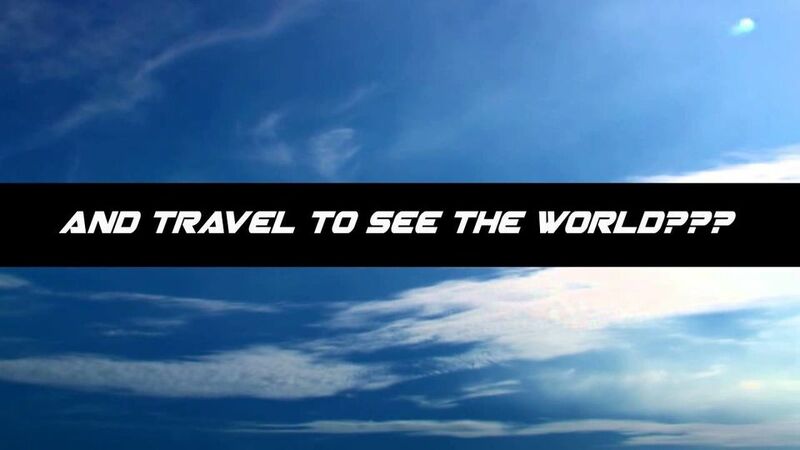 Travelpreneur will have an enterprise/ business which delivers the product or service to the client/customer, he could be managing alone or may have a team managing from any part of the world. This travelprenurship is a remote work. Here are a few things you need to tick off first. How reliant are you on selling a product/service face to face? Can you sell via the phone or a skype call? Does your business run off a recurring income (subscription) model? This is really important, because if you sales are slow one month, you don’t want to be stuck in a foreign country with no cash! How much does your business need to earn before you can make the leap? Number 3 is the scariest of them all. So what is an expense habit? First off you need to figure out what it will cost you to live in your desired location each week. Include food, rent, any bills, etc. – make sure you are precise in your research. Let’s say you discover you need to earn $300 a week. For the next 10 weeks, save that $300 week (or whatever the amount your research indicates). If you miss a week, you have to start over. Once you can do this for 10 weeks straight, you would have developed an expense habit. You can now use your 10 weeks of savings to set yourself up in a new location of your choice (flights, travel expenses, etc.) and each week use the money you are accustomed to saving to cover your new expenses. The hardest part of this is actually finding an income source to enable you to become an travelpreneur. This is why most (but not all) jobs do not allow this freedom: if you don’t turn up at the office, you generally don’t get paid. People get confused between travelpreneur, digital nomad and Freelancer ? 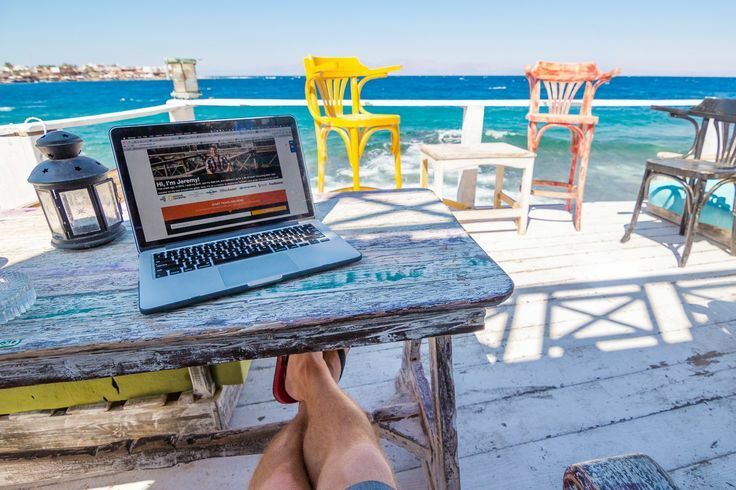 So, I would like to make it clear about what is DIGITAL NOMAD? And what is FREELANCING? Digital nomad is a person who have location independent business. It’s a remote work. They have contract with clients/ enterprise. It is not classical 9-5 jobs, where you have fixed income for the work. But in remote works you earn based on how much time you work. Freelancing is not a business, it is working for some outsourcing jobs. Here you will have income based on the time spend on working, they don’t have any contract sort of job. Once the work is done you need to find another source to earn. There is a thin line of difference in digital nomad and travelpreneur as both are remote works. The major difference is,for travelpreneur travelling is passion and his life style, but for digital nomad it is a side product of his remote work. And freelancing is way different from the both, you might understand the thing. Firstly, it is not an enterprise. It is an outsourcing job. HOW TO BECOME A TRAVELPRENUR? This is a bit complicated question, but I will make it short, simple and understandable. Should I need to have a well-established business? No, it not a prime necessity. Because if you have a well-established business,it can’t be managed remotely through online. What traits a travelprenur enterprise should have? The business should have the primary characteristic of remoteness i,e can be managed from any part of world through online. A travelprenur should consider how likely he can convince his/her clients through skype/ call or chatting. The product or service they offer should make recurring income, no one wants to get stuck out of nowhere or in a foreign land, strange land due to of lack of funds. WHAT ARE THE PROBLEMS A TRAVELPRENEUR FACE? As I said earlier it’s not everyone’s cup of tea, you need to face many people from the society, they maybe your friends, family members. You should be confident and prepared for that. Then comes the relationships,it is really hard to move away from the loved ones, you should make them understand that you are not abandoning them. 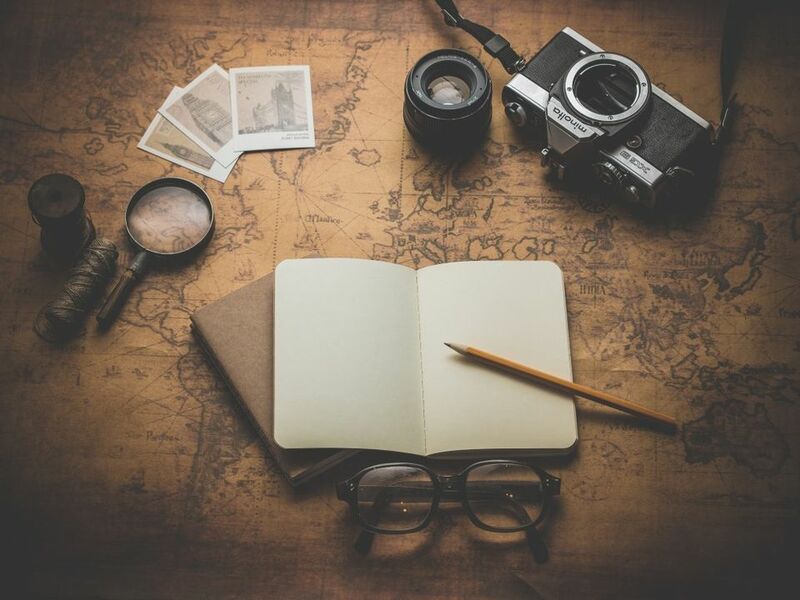 Travelpreneurs are not just relaxing, there are such times when they need to work more than exploring to make the product or service delivered. They need to stay awake for late night or should wake up around 3’o clock because of Time zones. They may be in different time zone and their clients are in different time zone and need to contact them. This is called time zone madness. If he don’t work for a week, he will have greater chance of losing his income for those days, this is worse in case of digital nomad or freelancer. 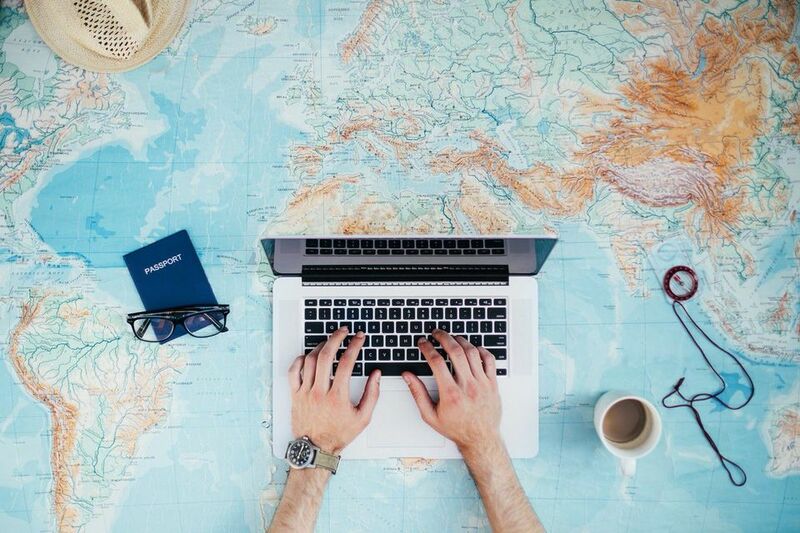 Does travelpreneur get paid for travelling? No, travelpreneur funds his travelling by income earned through his enterprise. Andre is a 25 years old guy from southern Germany, he has travelled more than 70 countries. He did various work during his travel, He has worked as a construction labour in Spain, kiwi picking labour in New Zealand, and fruit picking labour in Australia. To know more – check out my youtube video. For more pictures, follow my daily micro blogs on Instagram – https://www.instagram.com/asvin_samadhiya/. My experience at Ski Capital & Paradise on Earth.